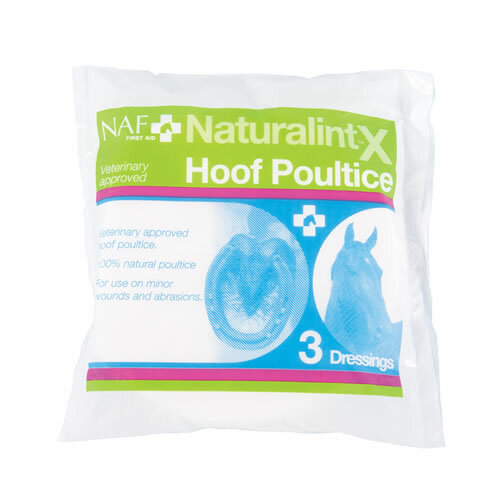 The NaturalintX Hoof Poultice has been designed to comfortably fit your horse’s hoof, reducing preparation time and enabling ease of application. 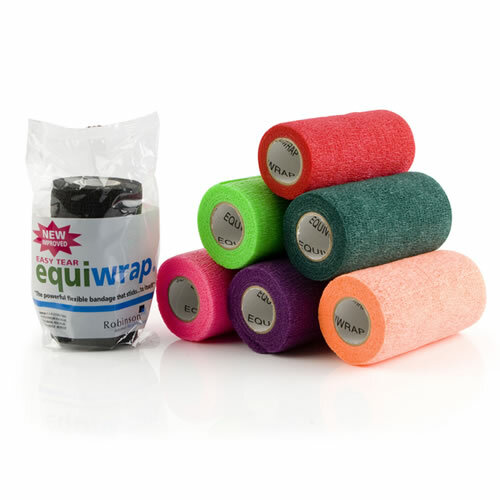 May be applied in three different ways depending on the wound to be dressed, either apply as a hot, cold or dry hoof poultice and hold in place with a NaturalintX Wrap. Directions: Place the hoof poultice in boiled water, that has been allowed to cool to hand hot temperature. Once saturated, remove the dressing and gently squeeze out excess water. Place the poultice on the affected area with the plastic backing away from the skin. 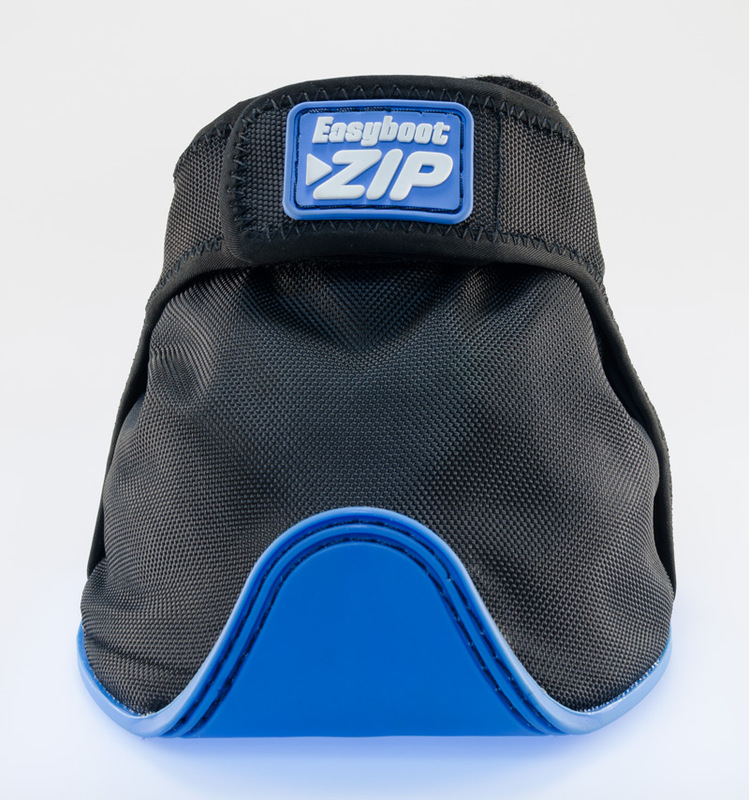 Hold in place with a NaturalintX Wrap. Directions: Soak the hoof poultice in cold boiled water before applying to the affected area. 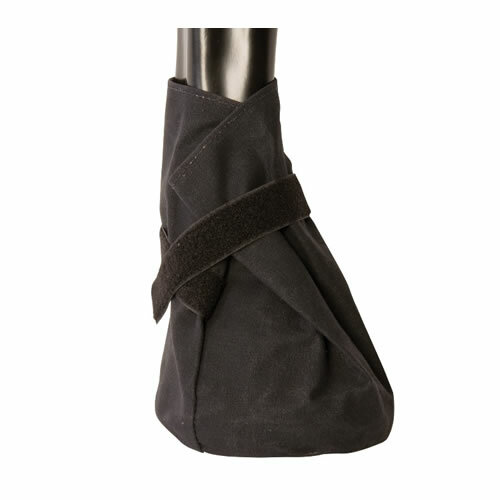 The hoof poultice can also be chilled further, by placing it in its outer plastic bag in a refrigerator. Directions: Simply apply the hoof poultice directly to the affected hoof. 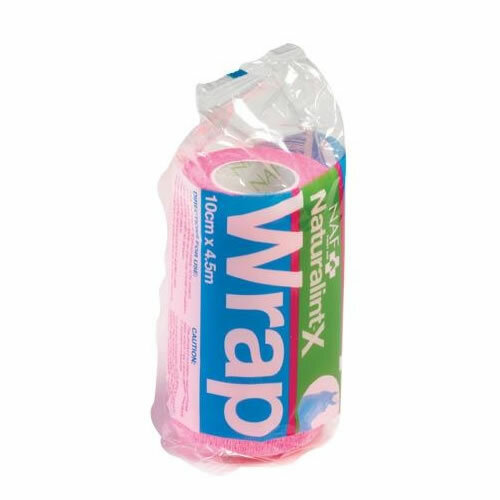 Ensure the hoof poultice is applied with the plastic away from the skin before holding in place with the NaturalintX Wrap.